The booth is perfect for any special occasion that you’d like to remember, providing you with 2 prints of every picture taken, one for your album and one for your guests. It also comes with a box of props to make your photographs fun and spontaneous. 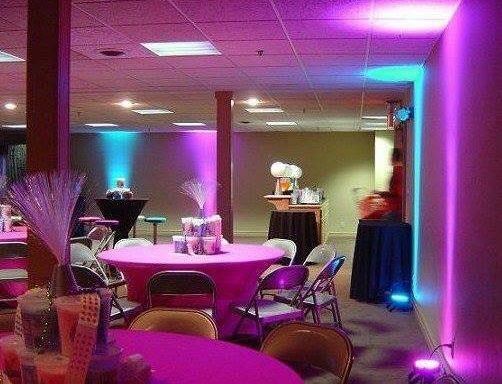 During the 4 hour hire your guests will have unlimited use of the attended booth, which has space to accommodate up to 5 people at one time. 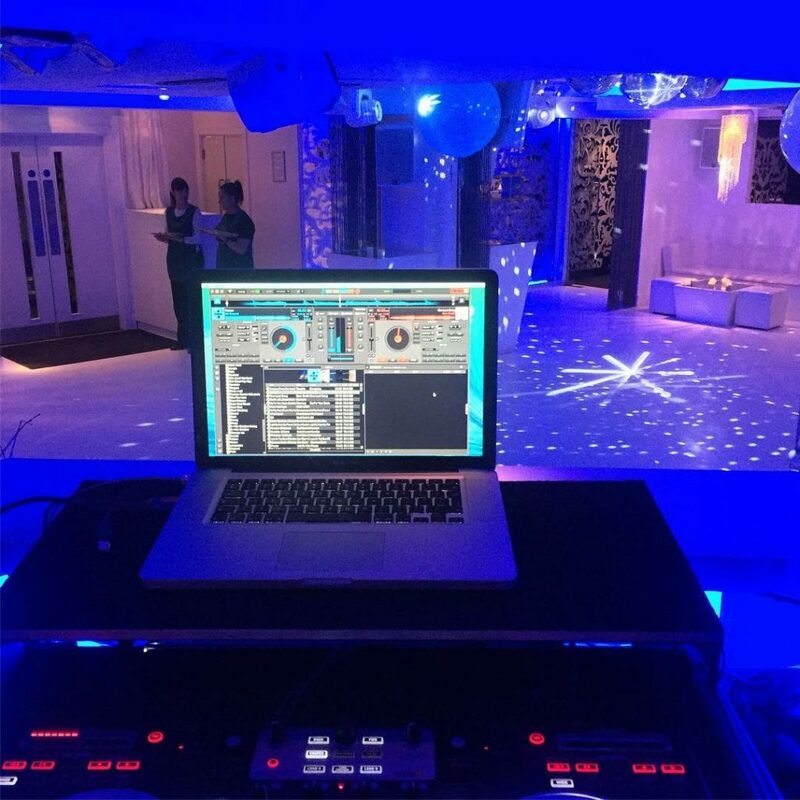 Our LED uplighters are great for adding the wow factor to your event and creating a unique mood. 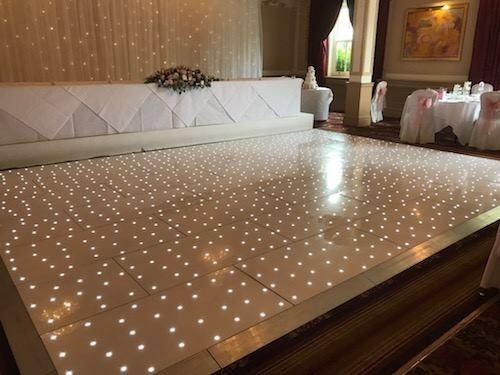 These 6 lights can be set to a range of different colours or to full multicolour disco mode.